Safety Flag Co. supplies top quality airport flags and airport runway safety products along with warning flags and airport wands. 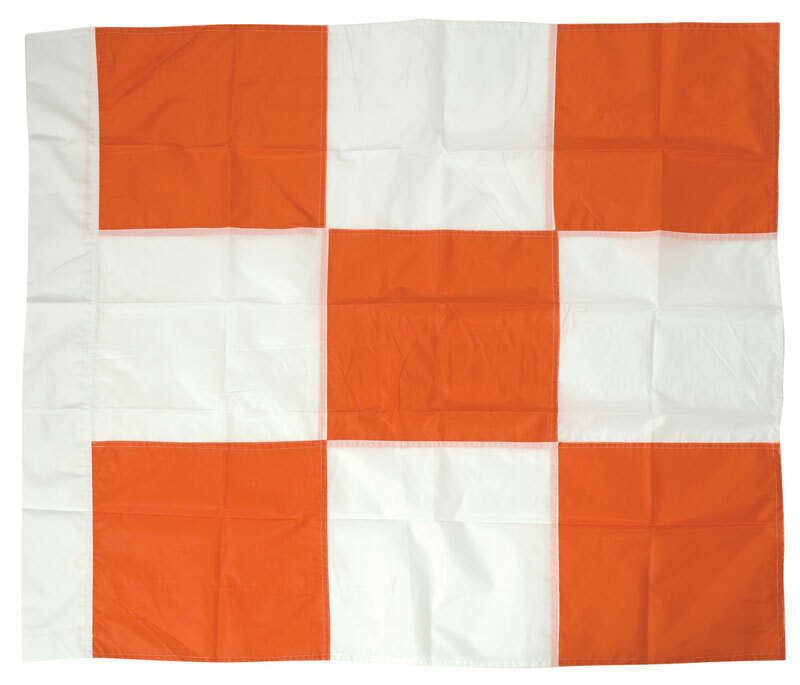 Our flags are made of nylon and meet requirements for construction jobs. Our battery powered airport wands are translucent and lights can flash for directing aircraft and vehicle traffic.